Now, the dream has come true. The Pine Mountain Brewery does not aim to revolutionize the Finnish microbrewery genre from the outside, from the inside or from any other direction, but rather aims to provide new beer experiences for all beer lovers. 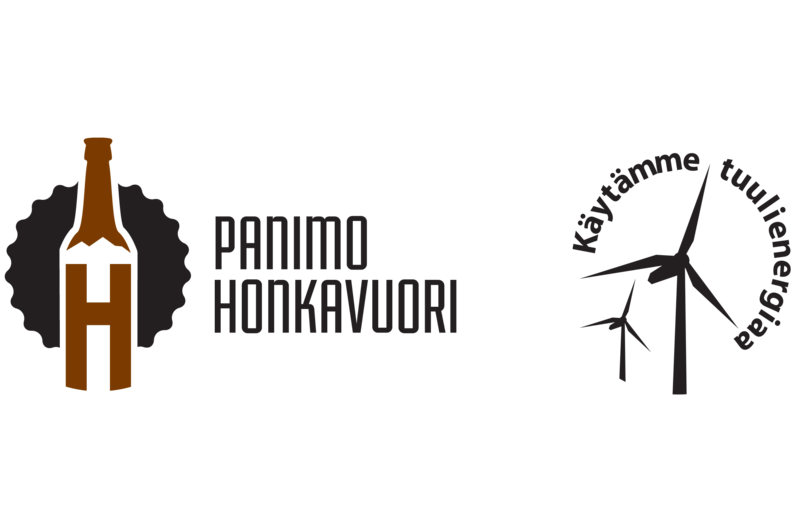 The co-founders of Panimo Honkavuori (Pine Mountain Brewery Ltd.), Dr. Jani O. Honkanen ja Dr. Ville Vuorio. They met first time in 1993. Jani: I studied biology in the late University of Joensuu (R.I.P.) in the 1990s and finished a PhD thesis in ecotoxicology in 2004. I have worked as a scientist in Canada and Norway and seven years (until the end of 2015) as an expert in environmental classification and labelling in European Chemicals Agency (ECHA), Helsinki. The brewery project brought me back to Joensuu at the end of 2015. The plan is to stay in brewing business. Ville: I did not have any beard hair when I came to study geography in Joensuu in 1991. I ended my studies 1 April 2016 (for now), when I defended my PhD thesis on the conservation biology of the great crested newt. Before finishing my studies in the aquarium (some people call it university) I worked many years for the nature conservation unit at the local environmental centre, the UN in Kenya and University of Eastern Finland department of law. At the end a leap from a newt man to a beer brewer was a relatively short one and now I am ready to face the challenges of this old and fascinating profession.